Nutt & Nutt Investment planners is a family based company that was established in 1972 by Frank Nutt. The company was created to assist the community with insurance and other financial services. Three generations later they are still providing the same services today. 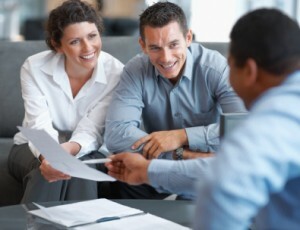 Nutt & Nutt Investment Planners focus on life insurance and investing. Nutt & Nutt investment planners puts you, the client, first so that we can design a personalized financial strategy that fits your situation and goals. We can help protect you from life’s surprises with adequate insurance protection, and provide prudent financial planning.